SOLD 6/13/14 for more than list price with Multiple Offers! Wonderfully light filled Columbia City farmhouse has been lovingly restored. This truly special 4 bdrm/3 bath home features high ceilings, refinished fir floors, fresh paint, updated systems. Entertain effortlessly from the open kitchen which extends to the formal dining room. French doors lead to deck w/beautifully landscaped yard, great for summer BBQs. 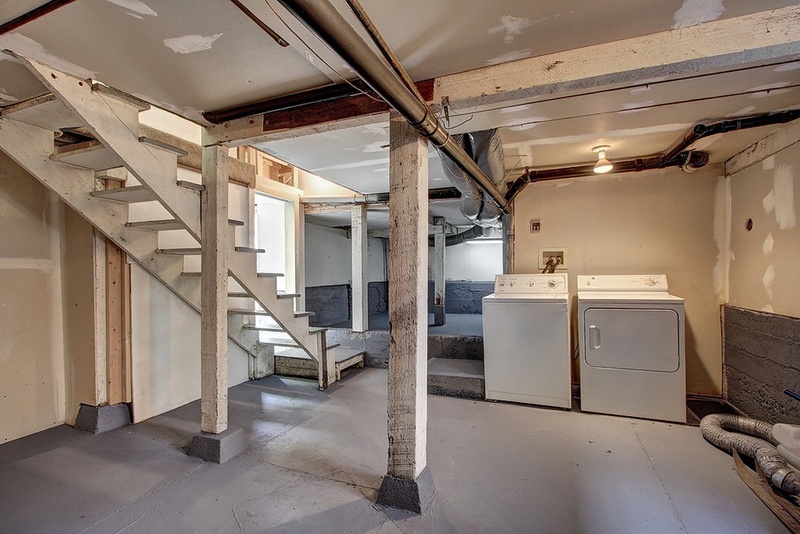 Non-conforming MIL in basement. 2 car garage. Located in the heart of Columbia City, close to restaurants, shops, Light Rail, & so much more!